If you, a daughter, aunt or any other loved one has gone through NovaSure for endometrial ablation and experienced negative, harmful post-procedural side effects, you have a right to be compensated. From the extensive list of possible complications and side effects, there have been numerous cases filed due to negative outcomes from NovaSure endometrial ablation. Pain and suffering from a supposedly safe procedure is not something to be complacent about. Any form of harm or injury being faced, or extensive treatment that is required post-surgery may be eligible for compensation. Ablation is the surgical removal of body tissue. When involved with endometriosis, which is a disorder in which the inner lining tissue of the uterus begins to grow outside of the uterus, it is called endometrial ablation. Endometrial ablation is surgery that destroys a thin layer of tissue that lines the uterus. 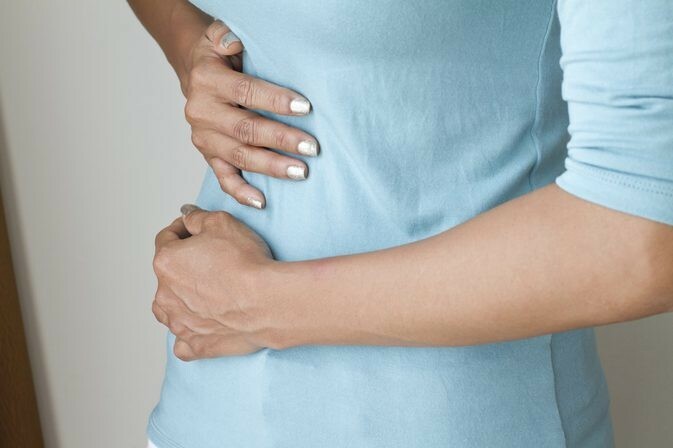 This surgery is meant to reduce heavy bleeding and pain caused by the extensive growth of uterus tissue experienced by women with endometriosis. There has been extensive, dangerous outcomes from NovaSure procedures. NovaSure is a type of endometrial ablation. It is marketed as a one-time, 90 second to 5-minute procedure. Having to experience a surgery as invasive as endometrial ablation, the efficiency of the NovaSure procedure itself is a big selling point. However, the side-effects we have seen from patients whose procedures did not fare well prove that the efficiency factor was blinding. NovaSure has conducted over 2.5 million procedures, and utilizes bipolar radio frequency (RF) energy. Usually women that are experiencing heavy bleeding, which is one symptom of endometriosis, receive surgery to remove the lining of tissue to prevent further bleeding, or in the least, reduce the amount of blood flow. Many doctors have been told to perform NovaSure endometrial ablation, ensuring its safety. However, most women comply with the surgery without a second-glance at the contraindications due to the already excruciating pain they are in living with having endometriosis. In their eyes, NovaSure may be their last hope. 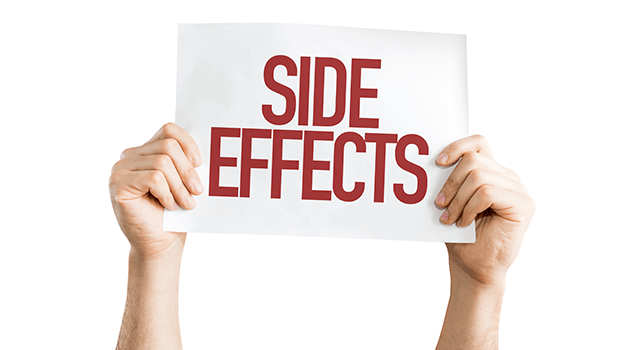 There is an extensive list of side-effects to receiving the NovaSure procedure. Many women have complained of pain following NovaSure procedure as worse than childbearing. Some patients have lost intermittent ability to move their arms and legs, expressing it as a result of pain and soreness post-surgery. Other women have become depressed and fatigued, unable to keep up with their young children. We have read cases of women who have felt as though they were going to bleed to death, waking up to pools of blood and cramping like they have never experienced before. No woman should have to deal with this kind of pain and suffering. For women who sought out NovaSure and had a poor experience, we urge you to exercise your rights and seek justice. If you or a loved one has experienced any of the above, or more, injuries, harm or pain due to NovaSure procedure, call today for us to review your case. We are currently working on seeking compensation for women who were deceived by NovaSure and its procedure. Medical bills are through the roof. Do not wait for them to pile up. Also, if you are experiencing harmful side-effects from NovaSure and are currently not seeking the medical help you need due to hospital rates and insurance prices, let us help you fight for the compensation you deserve. 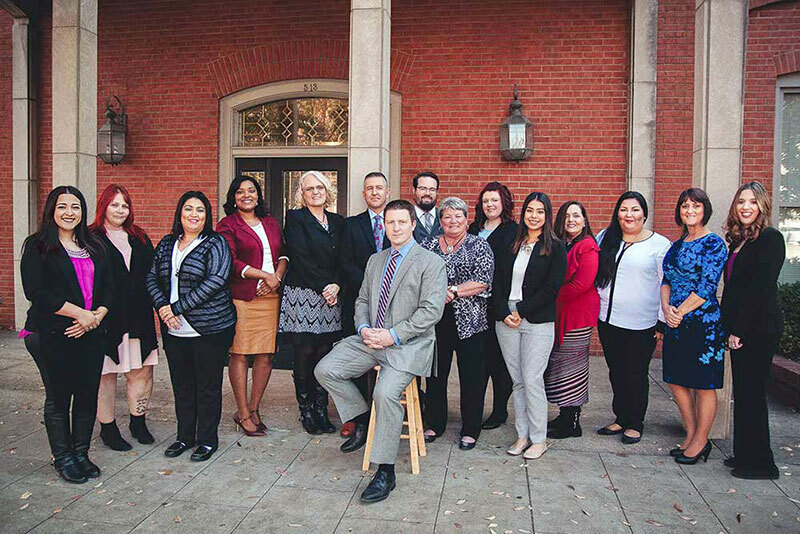 Murphy & Associates is made up of a team of experienced and professional attorneys. We will seek justice by your side every step of the way. As one of our clients, you can expect trustworthiness, loyalty and guidance throughout the entirety of us working together. If you are suffering from an experience with NovaSure, allow us to help you recover. Contact us today by giving us a call for a free case evaluation.